I’ve known and worked with a couple of the teachers that man our Kindergarten team for nearly 20 years! They are amazing kindergarten teachers and work their tails off to ensure those kiddos are ready for first grade. 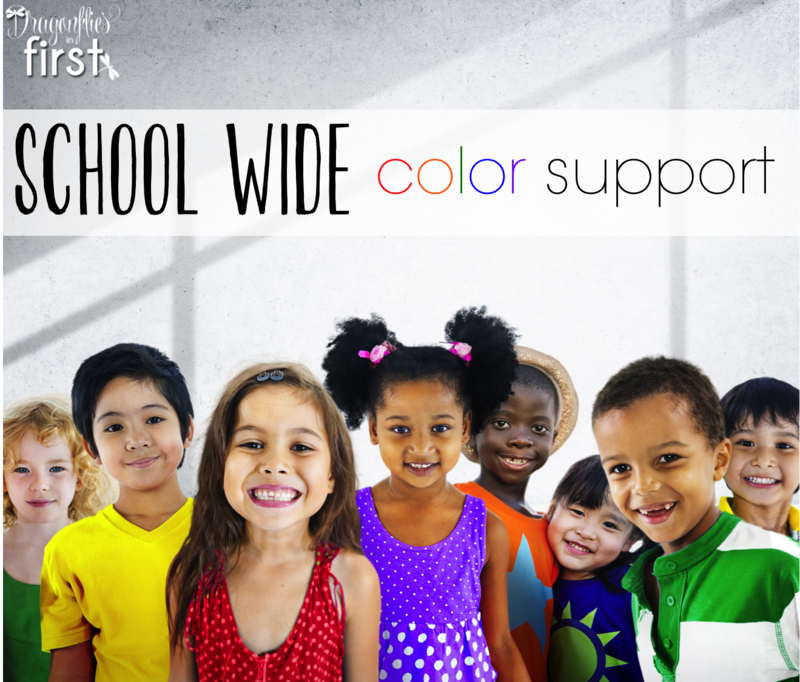 One of the concepts they begin with each school year is color recognition and our entire school supports them! 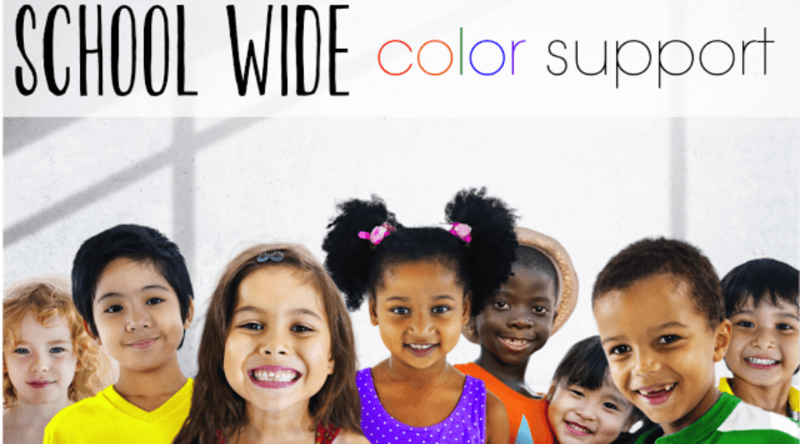 Each week those kinders immerse themselves in a color. Last week was red week. They explored red in a multitude of ways. One of the things they did was dress in red on Thursday. Their teachers did, too. And so did the rest of our staff and teachers. And most of our student body did, too. I LOVE the sense of community it immediately brings to our campus. Everywhere those little kinders eyes looked, they were met with a sea of red. Things like this truly turn a school campus into a home filled with students who take pride in their place of learning and in being of assistance to others. It’s one of those things that make work a happy place. So simply. So effective. My Kinder teacher friend, Jean, asked if I would make her team some color reader books. OF COURSE I couldn’t resist. 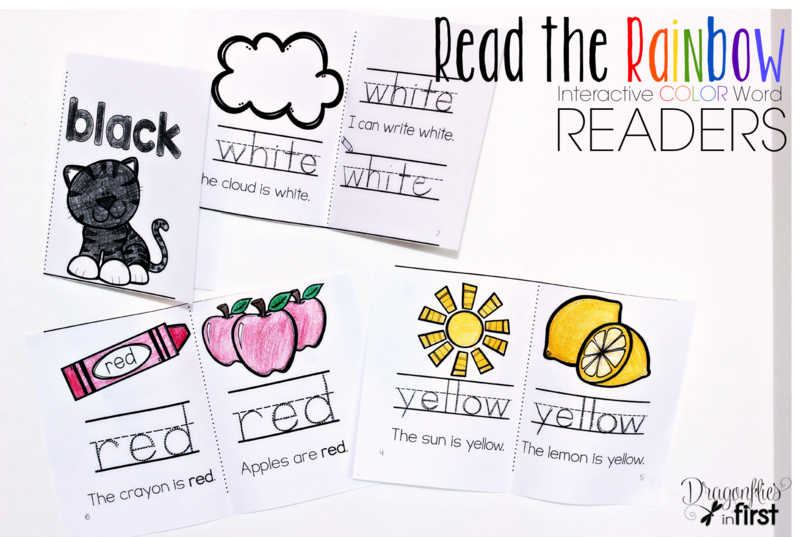 I adore these little Read the Rainbow readers and I’m so happy to provide a little help for those kinders in a fun, yet effective and meaningful way. 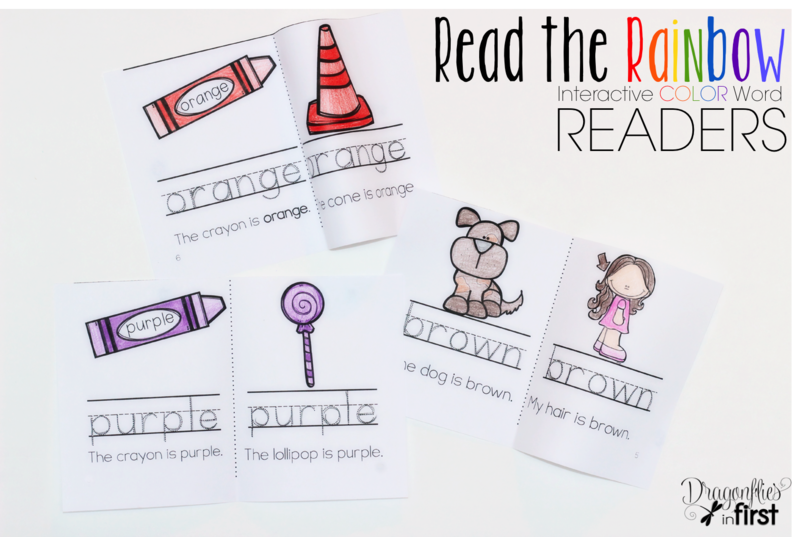 The readers provide reading, tracking, spelling and printing practice. Yay for multiple uses and interacting with readers! 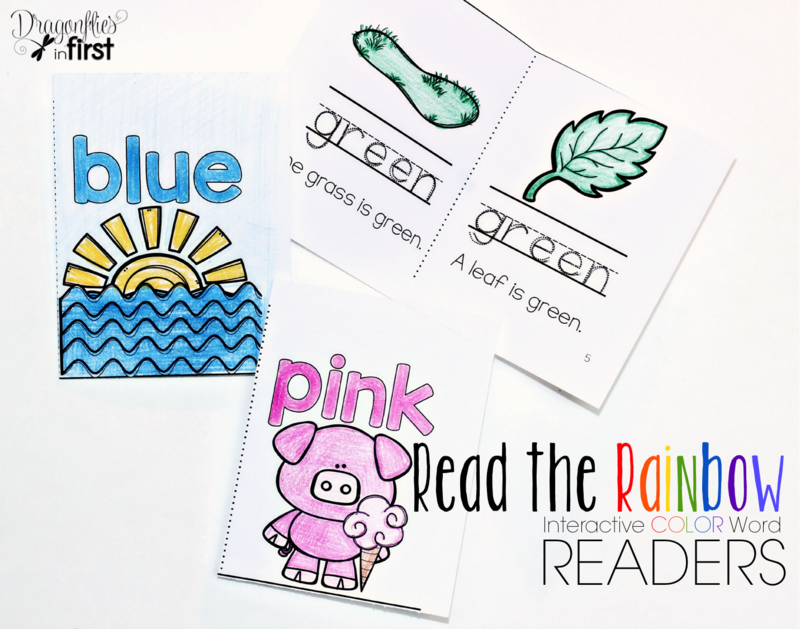 Could your kiddos use some Read the Rainbow practice? You can pick them up in my store.